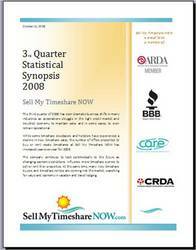 Despite weak earnings reports for some developers in the resort and timeshare industry, Sell My Timeshare NOW, a timeshare advertising and marketing company, has released a positive third quarter 2008 business synopsis. The timeshare company demonstrated a 170 percent increase, quarter-over-quarter in the number of offers to buy timeshare or rent timeshare. Offers to buy or rent timeshares through Sell My Timeshare NOW have reached record highs of 101,124 offers, totaling $368,365,250 through the end of the third quarter. While some timeshare developers and hoteliers have released reports of slow third quarter growth in the sale or financing of new timeshares, the news remains strong for timeshare sales and rentals on the resale market. Sell My Timeshare NOW, a timeshare advertising and marketing company, continues to boom despite an overall struggling economy. CEO Jason Tremblay reports, "Offers to buy or rent timeshares through Sell My Timeshare NOW have reached record highs of 101,124 offers, totaling $368,365,250 through the end of the third quarter." As Tremblay explains, an uncertain economy may have lead more timeshare owners to use their vacation ownership properties as timeshare resales or timeshare rentals. "Timeshare resale and timeshare rental inventory is excellent and attracts many buyers and renters looking for value and economy in vacation accommodations. 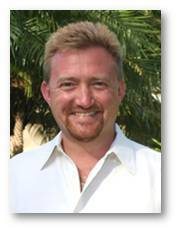 By-owner timeshare sales are a win-win proposition." Timeshare rentals represent a rapidly growing segment of business at Sell My Timeshare NOW, with 2008 third quarter timeshare rental offers showing a 251 percent increase over the third quarter of 2007. The dollar amount of timeshare rental offers received through the third quarter is $47,526,930, which marks an increase of 196 percent over year-to-date offers in 2007. Sell My Timeshare NOW credits the strong growth in timeshare rentals in part to the creation of a new service at the company, Rental Assist, which is designed to help people in their search for timeshare rentals, working directly on behalf of the customer. Peter Emery, the company's manager of Rental Assist says, "Sell My Timeshare NOW's Rental Assist entertains a lot of offers on all different timeshares but there is a real interest right now in the branded names including Marriott and Hilton timeshare rentals." Emery says that many of the offers to rent timeshare come from repeat client% from previous years. As an online advertising company, marketing both timeshare resales and timeshare rentals, Sell My Timeshare NOW uses advanced Internet marketing strategies to maintain its strong Internet presence. The company's third quarter website visitor total was 6,425,350, up 30 percent over the third quarter 2007, while the total for unique visitors in the third quarter was 1,085,872, which is an increase of 34 percent over the third quarter of 2007. The company is optimistic about its continued growth and stability even in the face of a downturn economy. Jason Tremblay says, "Sell My Timeshare NOW's position is to be fiscally conservative but at the same time aggressive about growth, service, and our vision for the future." Jason Tremblay is available for media interviews at (603) 516-0649 or by emailing steveluba(at)sellmytimesharenow.com. 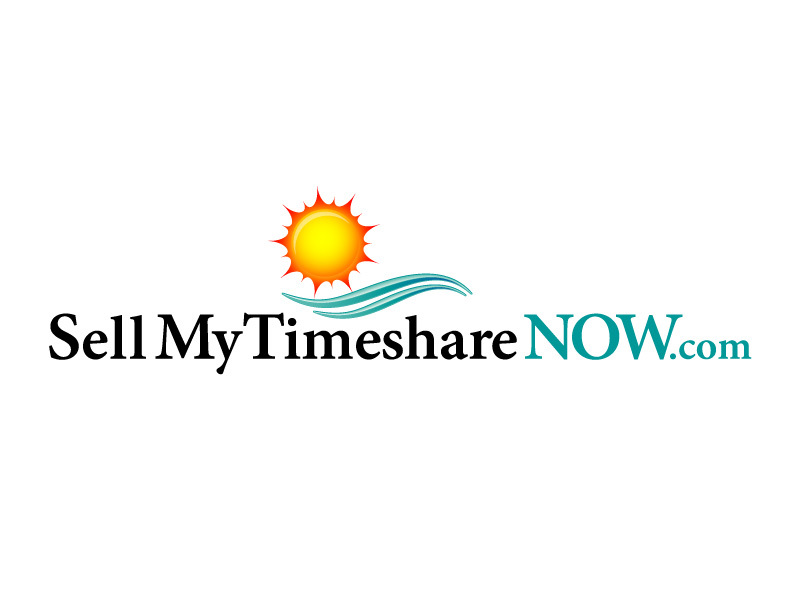 Sell My Timeshare NOW provides advertising and marketing for timeshare owners who want to sell timeshare or rent timeshare. In five years, the company has become the recognized global leader in the advertising and marketing of timeshare resales and timeshare rentals via the Internet.